The 3rd Annapurna 100k race was held on March 28th. It started at the Hotel Barahi situated at Lakeside in Pokhara at an elevation of 2800 feet and eventually climbed to 12000 feet at the turnaround point at Ghorepani – the halfway point. 2009 saw forty participants in which seven were foreigners, including a female participant from South Korea. There were 33 Nepali runners representing the Army, Police and club or individual runners. Due to the impending National Games the top runners of Nepal were unable to participate. The global credit crunch had more than decimated the number of foreign participants from the expected 40 that had applied. The race was started at exactly 6 am. by the President of the Nepal Athletics Association of Kaski District. 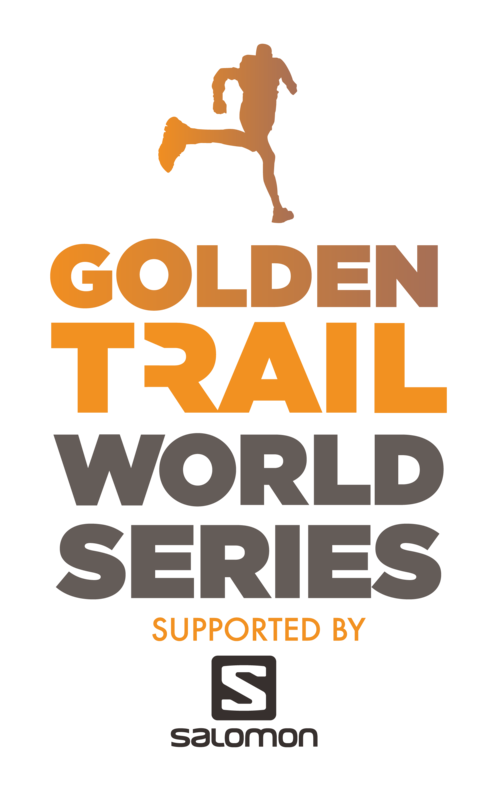 The Nepalese runners were expected to win due to their physical conditioning and acclimatisation. Within 15 minutes a group of 7 Nepalese runners led all the way up to the 23 km mark where one of the group dropped out due to abdominal pain. Patrick Loustau (France) and C.S. Yang (Taiwan) ran together for the first 30 or so km but by the 37 mark Patrick was leading by 2 minutes – they both went on to complete the course whilst the other foreign runners had dropped out by 64.5 km*. Only 15 Nepalese runners completed the course; a testiment to the toughness of this most arduos of races. The winner was Krishna Karki in a time of 11 hours 30 minutes and 15 seconds, second was Mahendra Shahi, and third was Ram Kumar Khatri. *The delight we had at the beginning of the race that for the first time we would be able to control the race using mobile phones soon dissipated when the system went down for the duration of the race. This caused choas in terms of controlling drink stations and keeping track of runners. It was with much regret that Andrew Parrot and Ryan Ellis were put in a position where uncertainty about the water stations after 64.5 kilometers induced them against their wishes to withdraw from the race. They were understandably disappointed and I take full responsibility for the failure of our back-up system in giving them the assurance of safety that they should have been able to rely apon. We will act apon the feedback that Andrew gave me at the end of the race.